Wow, it’s been a while since I’ve posted anything. Things have been busy and I’ve been distracted. This morning, my husband and I did our first ever Turkey Trot. 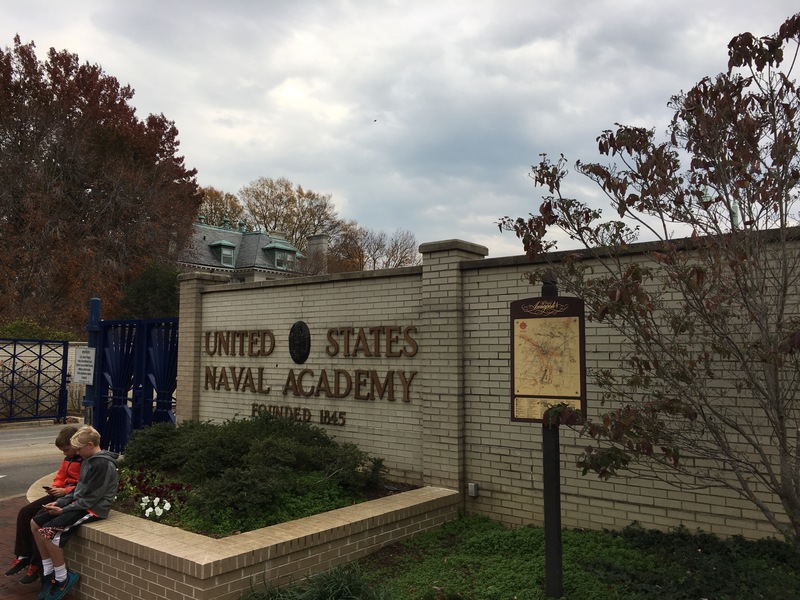 We are visiting family in Maryland and we did the run in downtown Annapolis, near the US Naval Acadamy. It was so cool to be near so much history. 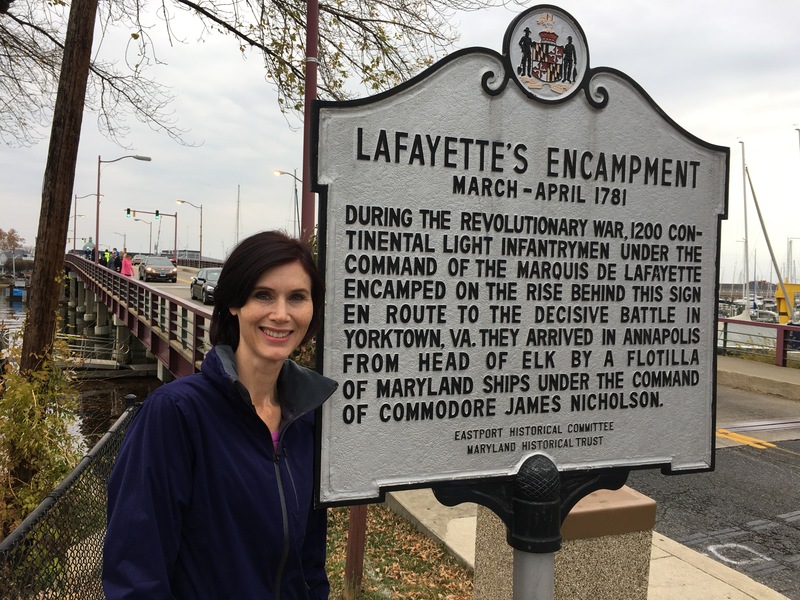 The start of the race was near the site of the Marquis de LaFayette’s encampment, on the way to Yorktown – a turning point in the American Revolution. The academy was quiet this morning, but we walked the campus earlier this week. After the run, we spent the day with family. Mostly my family. It was a lot of fun. I’ve eaten too much and am ready to sleep it off. We had turkey, ham, mashed potatoes, stuffing, succotash, and mulled wine. I hope everyone is spending the holiday in a way that makes you happy. Happy Thanksgiving everyone! And remember to be good to each other.